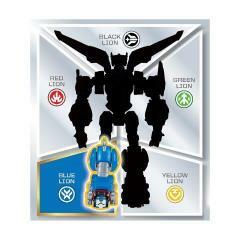 Please note: All cases are factory sealed and items packed inside are not inspected. We can not guarantee packaging condition of individual items packed within the case. 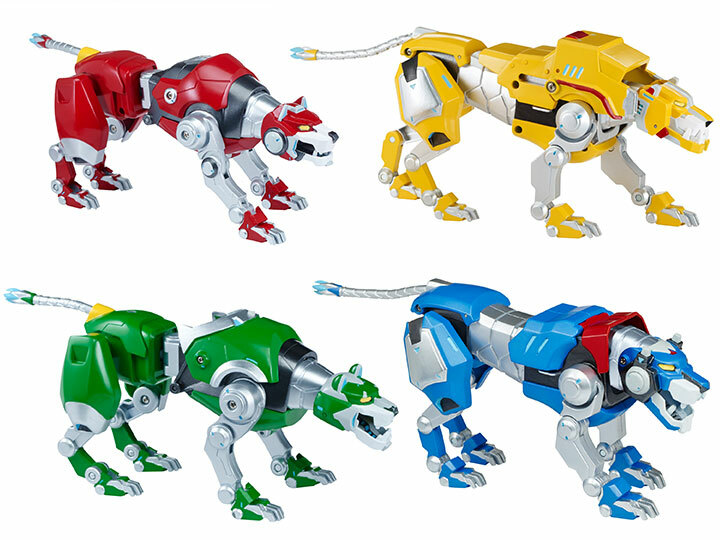 When Zarkon's forces threaten peace, it is up to the Lions of Voltron to defend the universe from their evil! 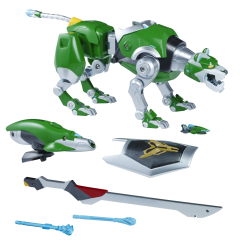 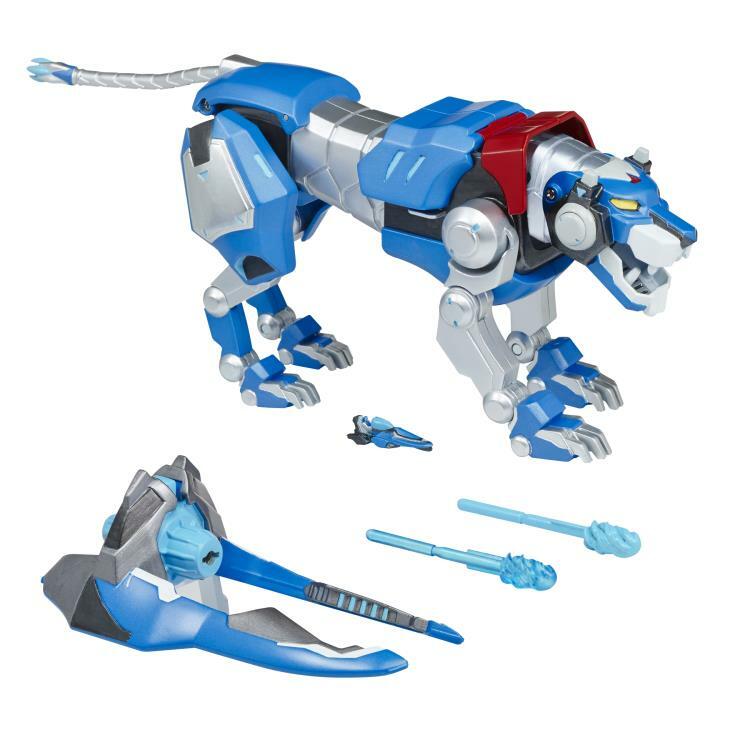 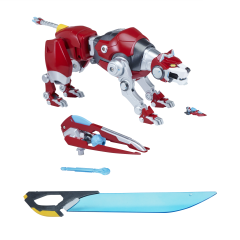 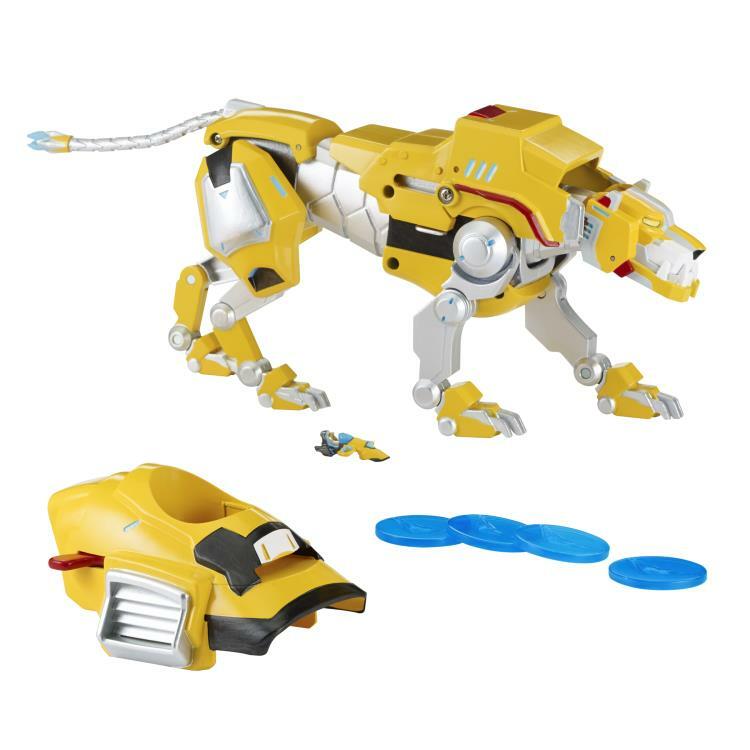 The Voltron Legendary Lion assortment features the red, yellow, blue, and green lions, each with unique weapons, over 18 points of articulation, and other features to help battle Zarkon's Robeasts! 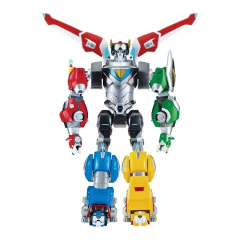 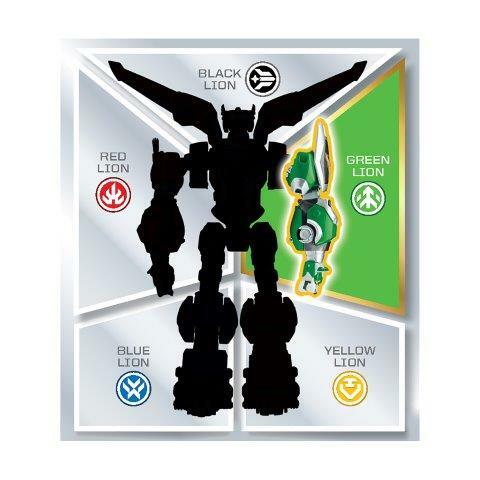 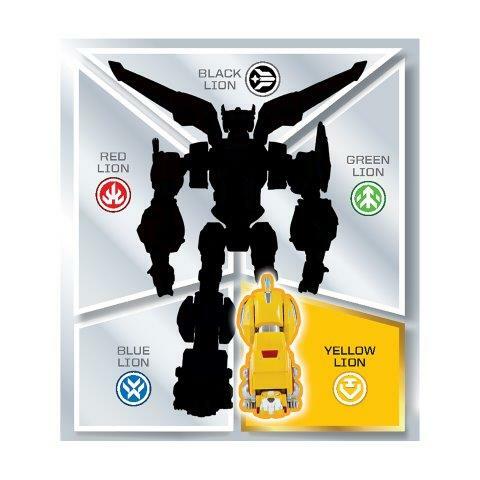 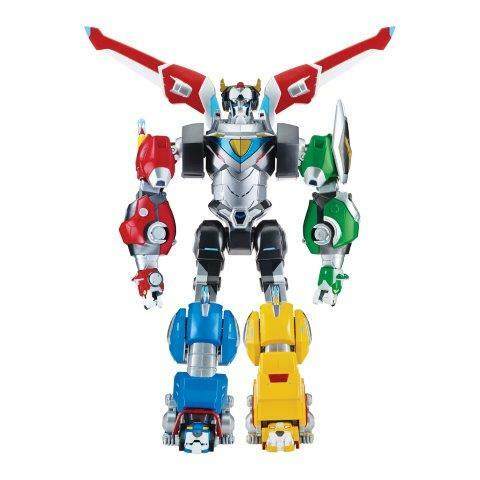 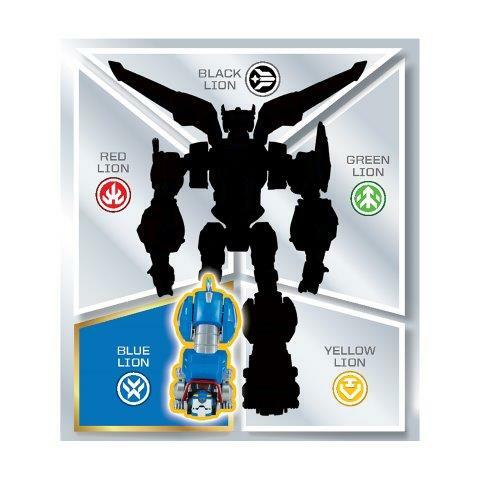 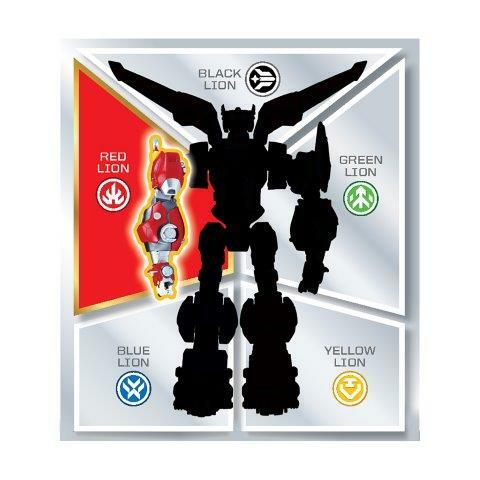 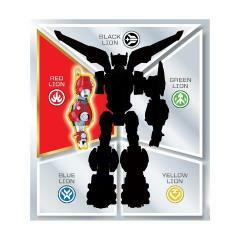 The Lions transform and combine with the Legendary Electronic Black Lion to form a fully articulated 16" Voltron.